Weddings. Some of us go for practical and simple, and some of us opt for a more fairytale-like experience. I love scouring through wedding blogs for wedding dress ideas and suggestions. 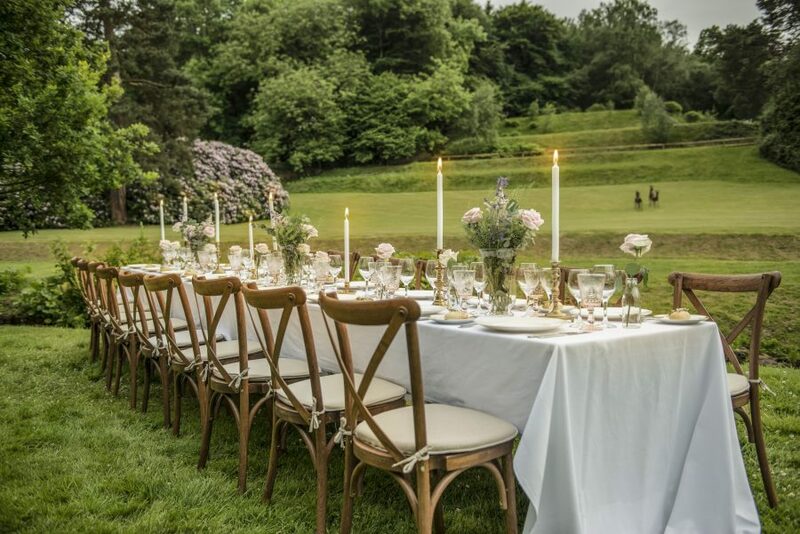 Despite what your preference may be the beautiful British Isles offer some stunning locations for a wonderful wedding. From the famous building’s you will recognise with one glance to stunning country locations that are a bit more of a hidden secret, I’ve compiled a list of beautiful wedding locations to consider in 2018. 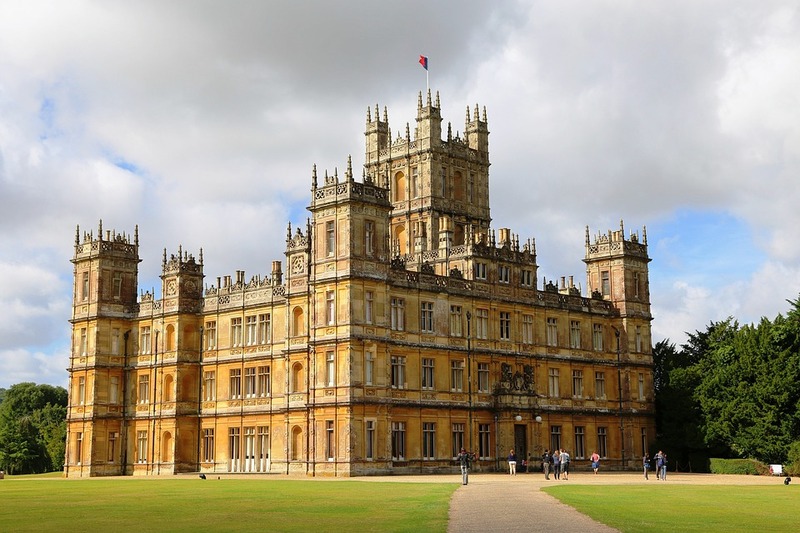 This famous building synonymous with Downton Abbey can be your wedding venue, if the price is right. For those with regal taste, the castle is available to host your dream wedding. I’ve seen different prices floating around the web and the most common rate seems to be on average about £20,000. When the website states to call for details you know that having a fairytale location as your wedding backdrop will come with a pretty high price tag. Oh, how a girl can dream. 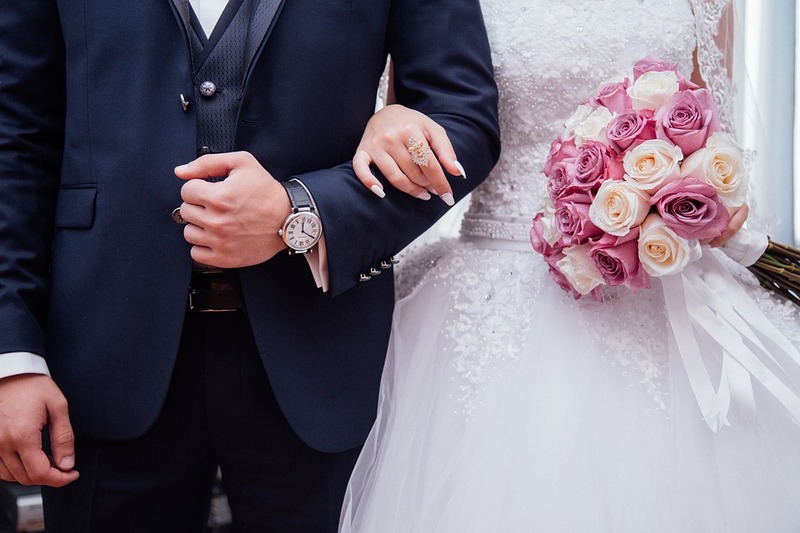 If you’re more metropolitan than country and still want notoriety, then why not marry at one of the capitals most famous landmarks, The Gerkhin. 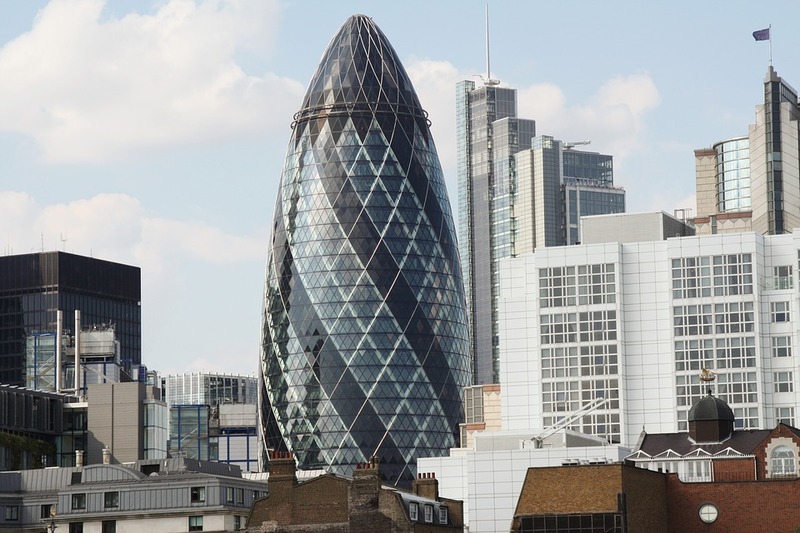 The aptly named building hosts weddings at the top 2 floors of the building, giving you a 360-degree view of some of the most famous landmarks in London. A large number of guests can be easily accommodated. If you’re opting for a more intimate ceremony, then the option of a 30 guest wedding breakfast is available. With views of St. Paul’s Cathedral and the city of London, this is a great location for a London lover. 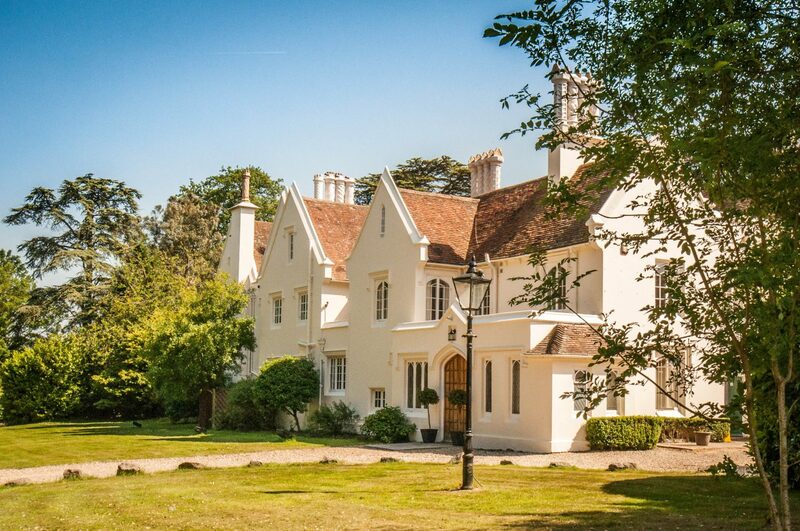 A wedding venue that is less known than the “Downtown Abbey” house, but stunning in its own right is Silchester House in Berkshire. With its stunning grounds, you can easily choose between an indoor or an outdoor ceremony. The indoors are fresh and bright, giving you the canvas you need to make your statement and have your wedding look just as you imagine it. With its beautiful grounds and gardens, you can have the summer wedding of your dreams. If it’s a more unusual wedding location you’re after then check out Wotton House. Not your traditional country manor, Wotton House is as quirky as they come. From the Irish Gardens full of foliage and low hanging trees, perfect for that woodland inspired wedding to the indoor options that are nonetheless as surprising. If you are looking for a Harry Potter inspired wedding then why not transport yourself and your guests to the mini version of the Hogwarts Grand Hall created at Wotton House. This venue is sure to please! Another venue for those of us left of centre (in terms of “normalcy” not politics) is the Woodlands Farm in Herefordshire. 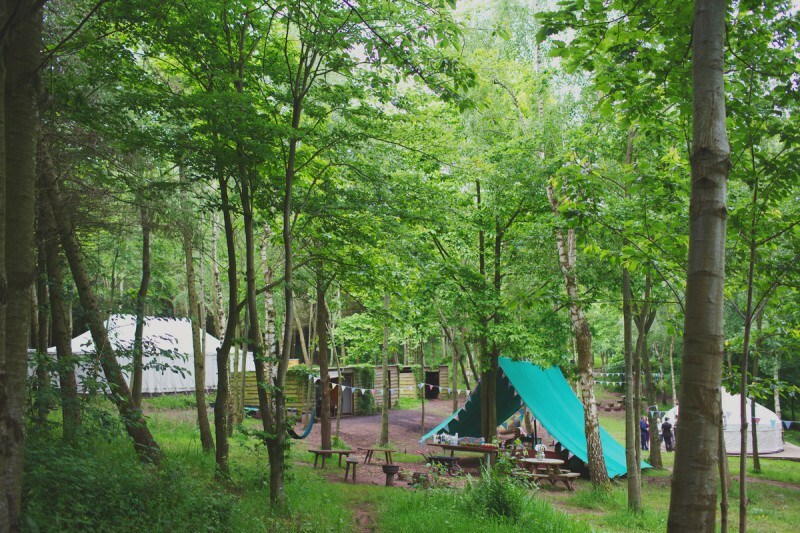 You can invite up to 50 guests to stay with you in the woodlands and sleep in luxury yurts or tipis! The relaxed vibe of this location is seen throughout. With swings dispersed around the site and fire pits and hammocks also made readily available you’ll feel like a fairy celebrating your special day amongst nature and some of your nearest and dearest. Whatever your style and taste one of these stunning locations are sure to make you swoon!